Novuyo Rosa Tshuma grew up in Zimbabwe, and has lived in South Africa and the USA. She is a graduate of the Iowa Writers' Workshop (2015), where she was awarded the Maytag and Teaching-Writing Fellowships, as well as a Rydson Award. She served as Assistant Professor of Creative Writing at the University of Iowa in 2015-2016, was a 2016 Writer-in-Residence at the Kimmel Harding Nelson Center for the Arts, and is a recipient of a prestigious 2017 Bellagio Center Literary Arts Residency Award from the Rockefeller Foundation for her novel House of Stone (Atlantic Books, UK June 2018; W. W. Norton, USA January 2019). Novuyo earned her BComm in Economics and Finance from the University of Witwatersrand in South Africa. The recipient of the 2009 Yvonne Vera Award, Zimbabwe's short fiction prize, Novuyo's work has been featured in numerous journals and anthologies, including McSweeney’s and The Displaced, edited by Viet Thanh Nguyen. 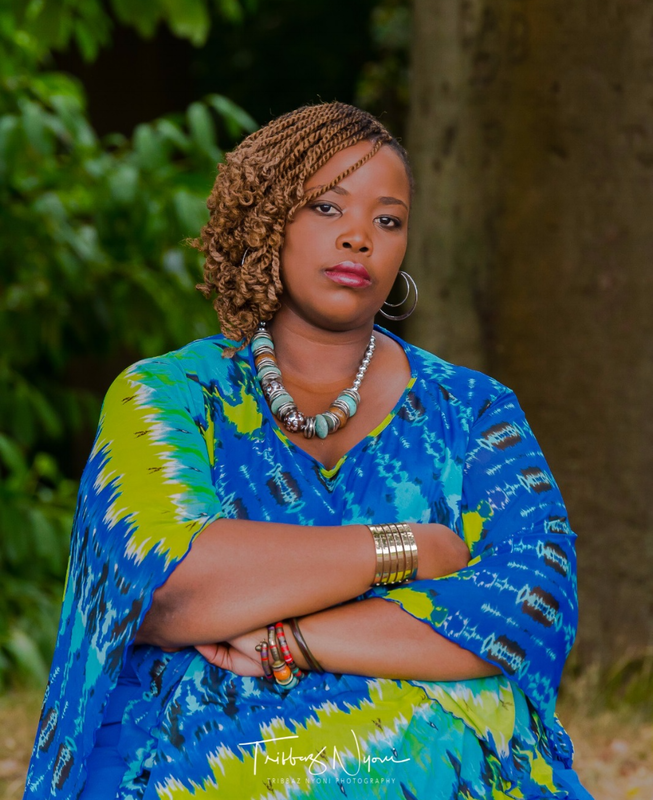 Her debut collection, Shadows, written during late nights in her undergraduate years in Johannesburg, was published to critical acclaim in 2013 by the South African publisher Kwela. Shadows, which is set in both Zimbabwe and South Africa, received rave reviews and was awarded the 2014 Herman Charles Bosman Prize for the best literary work in English. Novuyo serves on the editorial advisory board and is a fiction editor at The Bare Life Review, a journal of refugee and immigrant literature based in San Fransisco.